Children grow so much in Kindergarten - physically, socially, emotionally and academically. Over the last few weeks I've shared tips and ideas to help foster a child's language, independence and social & emotional skills. 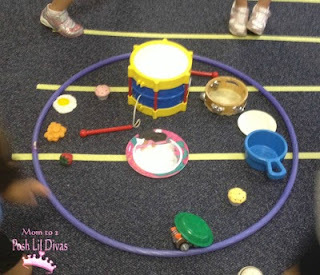 This week our focus is on helping children develop their math skills through play. 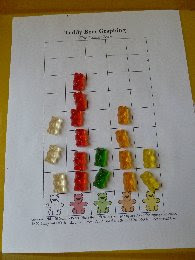 Many children struggle with mathematical concepts. 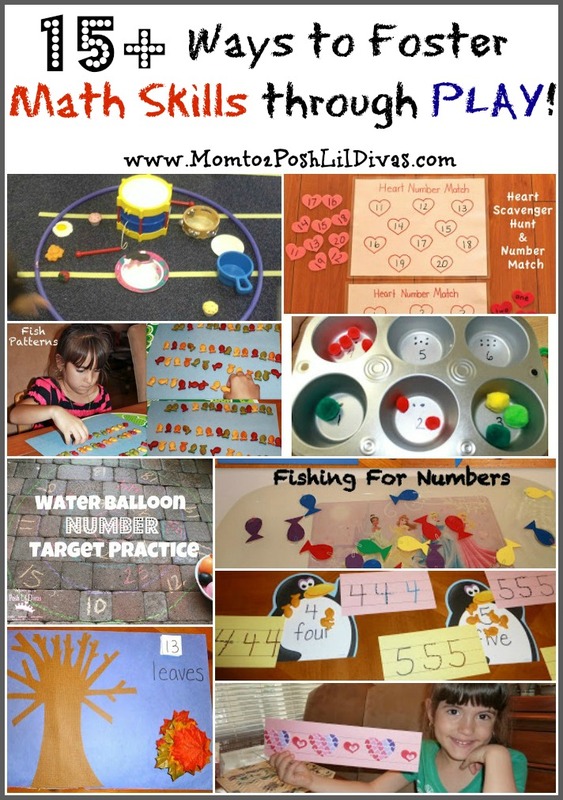 Making math hands-on and fun means that it is more meaningful for children and they will be more likely to develop positive attitudes towards math. Upon entering Kindergarten children should have a basic understanding of certain mathematical concepts including number recognition, counting including the ability to count on (that's a BIG one because it is the foundation for addition/problem solving), one-to-one correspondence, patterning, sorting, an understanding of size, colors and shapes. 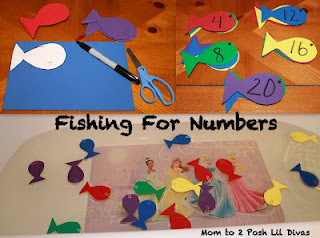 Number Concepts - Understanding basic number concepts are a big part of early kindergarten math. If you think about it counting is the foundation of problem solving and numeric operations like addition and subtraction. A big deal, I know and yet so many parents don't think about it this way. Teaching you child to count to 10 or 20 is great but it shouldn't end there. 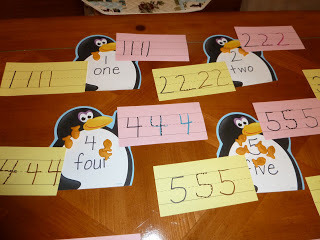 I am going to share a few tips to improve crucial number concepts for kindergarten and simple ways to do it at home with your kids. 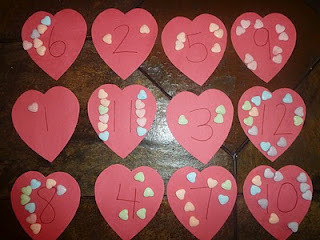 Counting On - Mix up your counting and make it fun. Counting on is a concept that can be initially difficult for many children. Don't always start with the number 1. 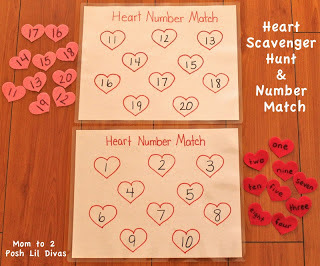 Start from different numbers and count on with your child. Encourage counting down or backwards too. 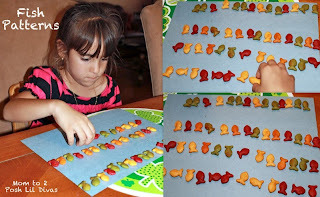 These are going to be crucial counting skills to build during kindergarten so getting a head start will only benefit your child. Patterning - The ability to recognize and make patterns is an integral part of kindergarten math. There are so many fun ways to get some practice in at home. 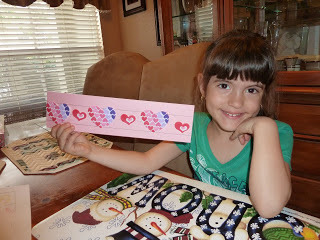 Use anything you have handy - erasers, stickers, small toys or manipulatives, snack foods, seasonal items, etc. 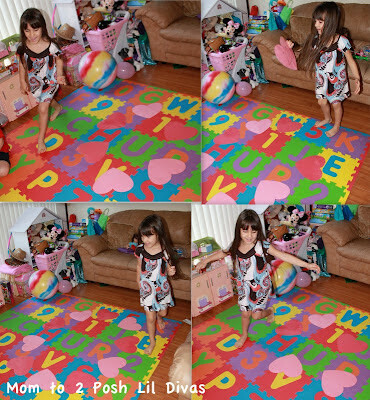 Using concrete items is ideal because it's easier for children to visualize patterns if they can touch them, see them and manipulate them first. 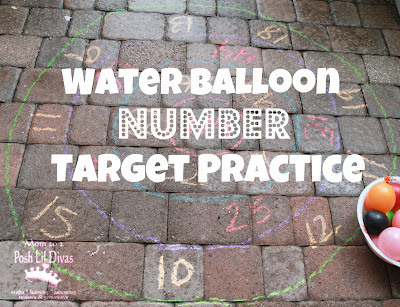 This will set a solid foundation for pattering that will carry over into illustrations they will see in math texts and even standardized tests. Sorting - The ability to sort by size, shape, color, etc is another skill that kindergarteners spend a great deal of time on. 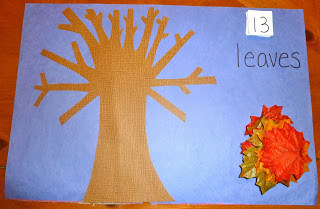 Give your child a head start by setting up some simple sorting activities at home. 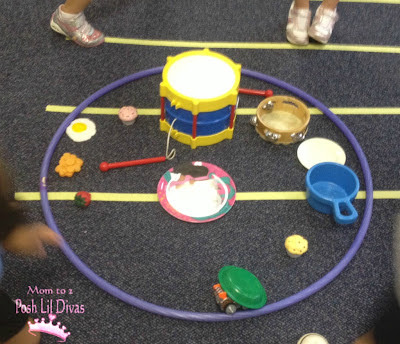 Pull out some if their favorite toys and sort them by size or type of toy. Supply your child with stickers of animals and people and let him/her put them into the 2 categories. I hope you find some of these activities useful as you prepare your child for kindergarten. My #1 tip - Remember to have FUN! If things get frustrating, take a break. 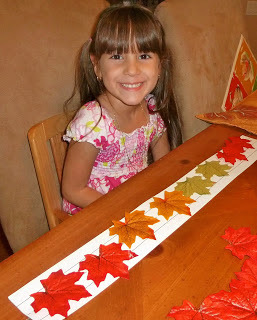 We want to help our children develop a positive attitude towards math. We can't do that when they (or YOU!) are upset. Keep it light, keep it on their level, make it hands-on and playful and they will more often than not rise to the occasion. For more fun and hands-on math ideas check out all of our Math Fun and our Math Pinterest Board. Thank you to My Cute Graphics for the use of the superhero kids graphic. 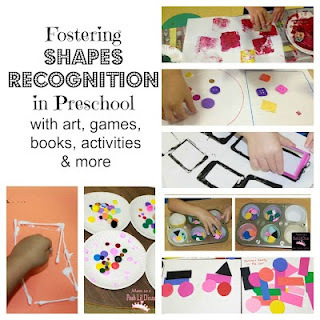 and be sure to follow our Get Ready for K Through Play Pinterest Board for lots of awesome Kindergarten Readiness resources, ideas and activities. Have fun getting ready for K! 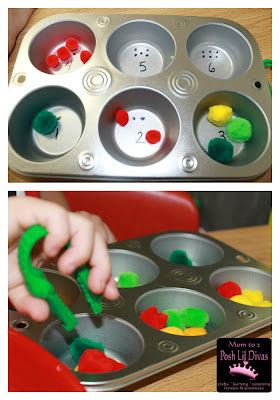 Great ideas for teachers to change out activities in the learning centers. Thank you for posting. I am so impressed! I'm following you on Google Plus!